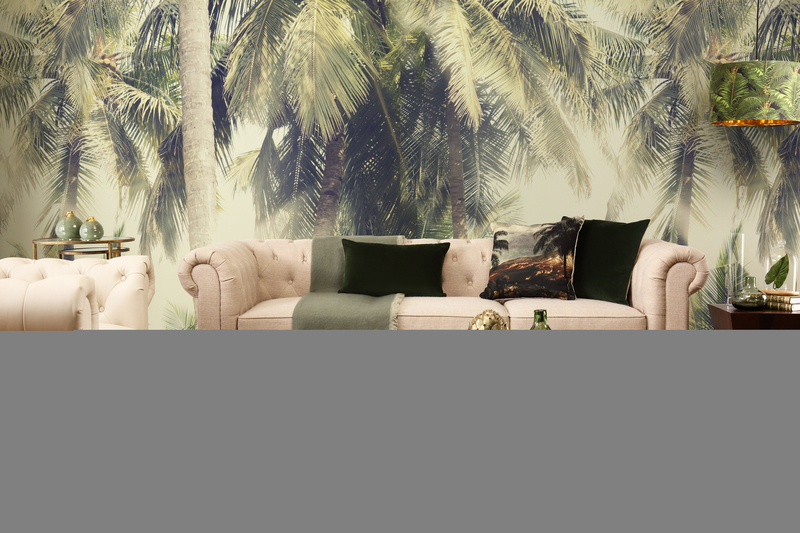 set up a classic space, then bring in tropical plants and rattan furniture for colour and texture. Summer is coming and with it, tropical styles aplenty. Here we explain 3 easy ways to get this perennially chic look at home, and how to bring the outdoors in for those lazy summer months! 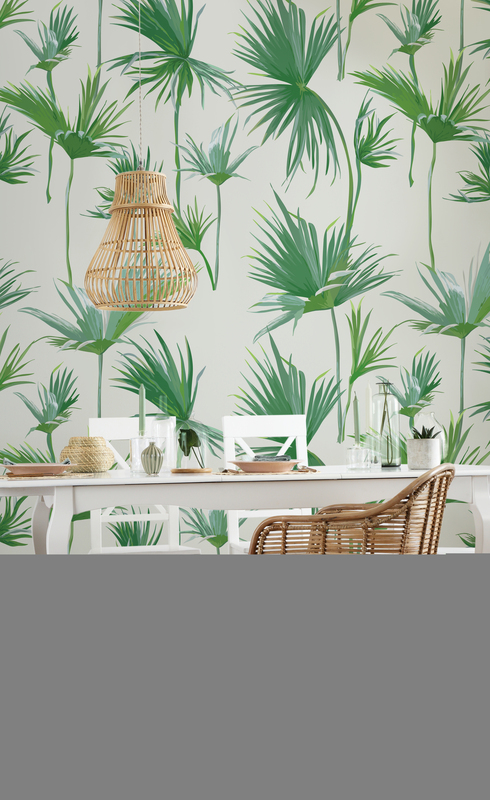 A perfect style for the warmer seasons, the tropical look is enjoying its moment in the sun with lush colours, beautiful greenery, and natural elements. 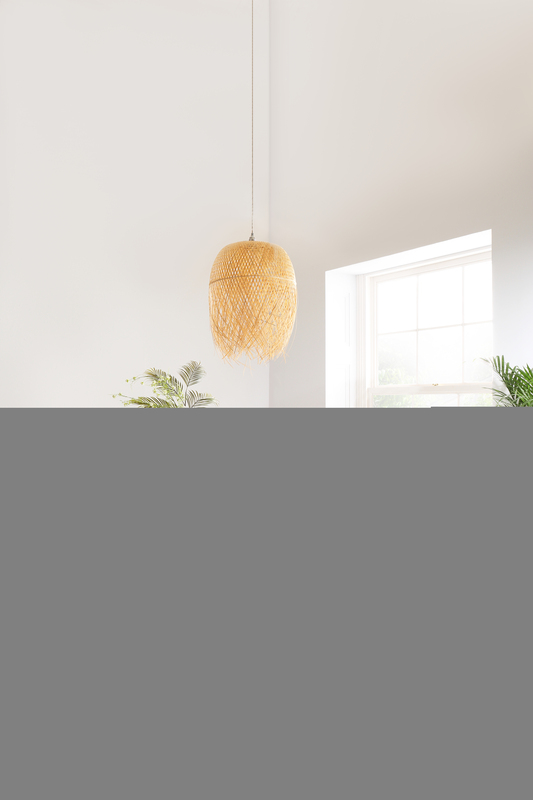 This breezy, bold approach is built around classic neutrals and airy spaces, punched up with strong prints and the classic tropical texture of rattan. Rebecca Snowden, Interior Style Advisor at Furniture Choice gives 3 tips on how to capture this summery vibe at home. “For a pared back, minimalist approach, start with white or neutral-toned furniture for a clean slate and to reflect natural light. This gives you a solid foundation to build on, and keeps the look fresh throughout the changing seasons. ” advises Rebecca. Or with any other natural textures - straw, sea grass and bamboo are all other popular materials to get this look, bringing in warm hints of the outdoors and natural tones. Colour is also a huge part of getting this look just right: embrace bright pops of peach, pink and teal for a space that will have the cheer of summer all year round. 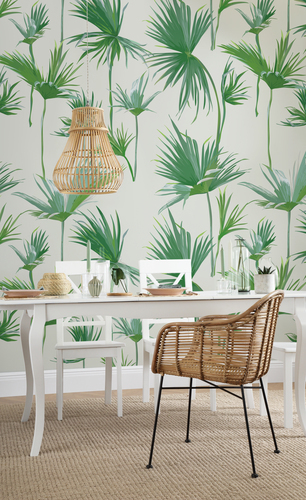 Bold, leafy prints are also a standout of this trend, and art prints and wallpaper are an easy favourite.